The Reserve Bank has left the official cash rate on hold at its fifth meeting of the year, marking a record 22 months without a change. 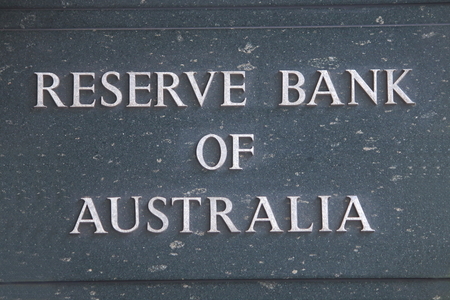 RBA Governor Philip Lowe said housing credit growth had slowed over the past year, especially to investors. “APRA’s supervisory measures and tighter credit standards have been helpful in containing the build-up of risk in household balance sheets, although the level of household debt remains high,”. Will the Banks be able to manage margins or increase mortgage interest rates to offset rising international borrowing costs? Seek professional advice today regarding your existing or proposed lending requirements. What will be the economic effect of the Banking Royal Commission? Customwriting on Interest Rates – What will 2018 & 2019 bring? Lee Ranch on Is your loan structured correctly? eebest8 on How much is it costing you for being loyal to your Bank? Yoga retreat In India on Why are interest rates rising despite what the RBA does?